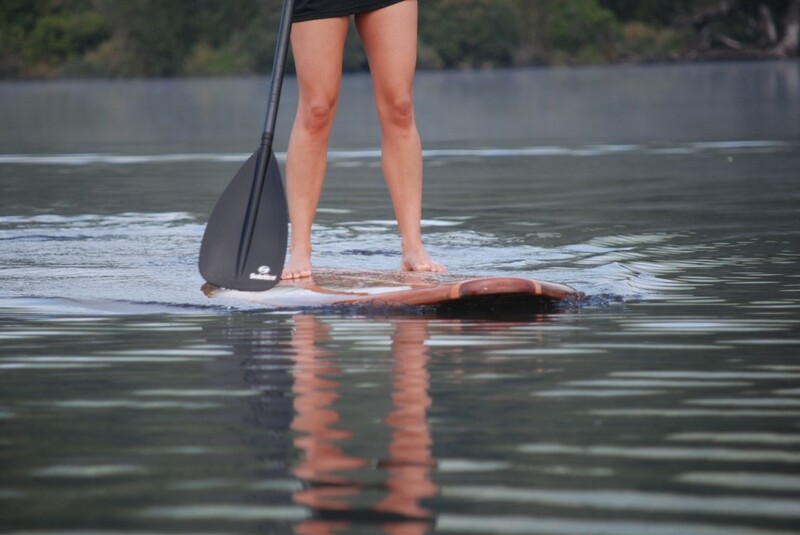 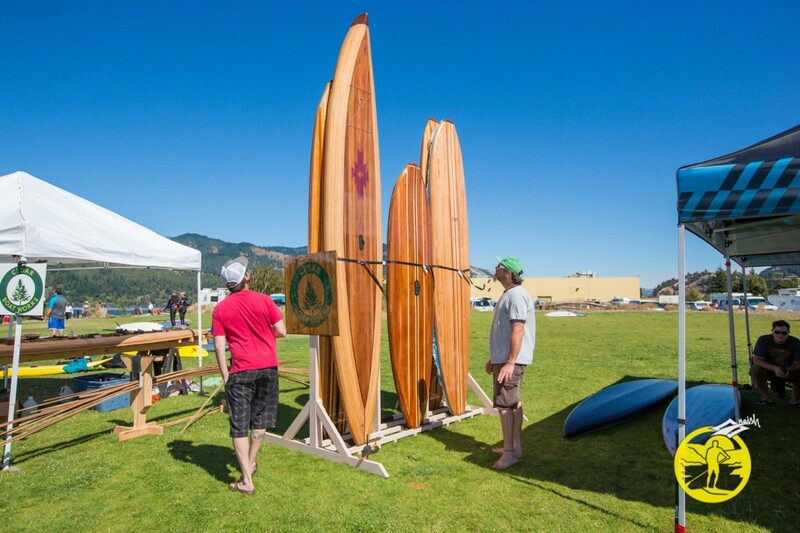 Beautiful, Durable, & Practical – The Ultimate Flat Water SUP’s. 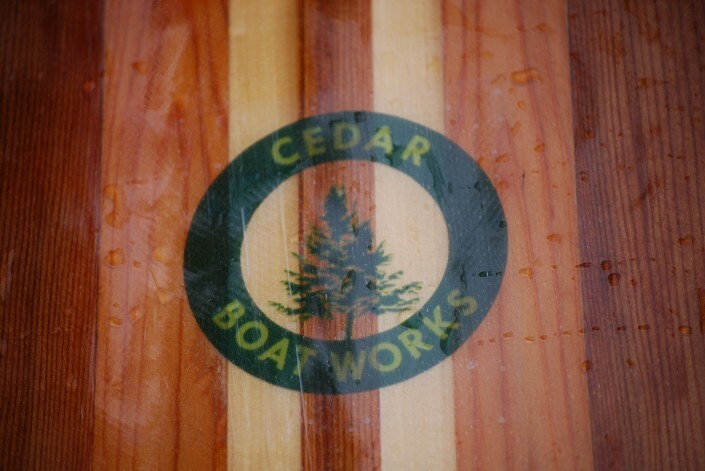 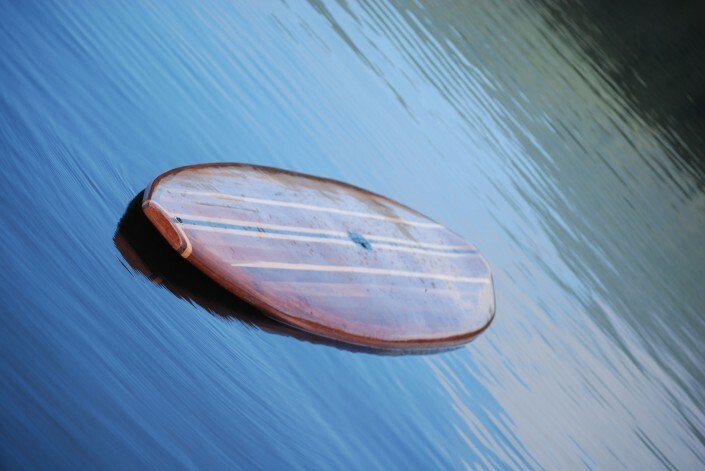 The Go-to board for the smaller or novice paddler. Experience a more stable balance, without adding weight. 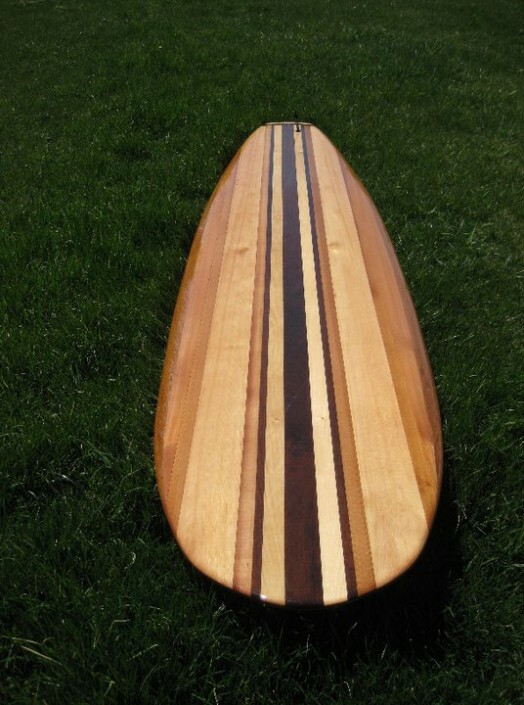 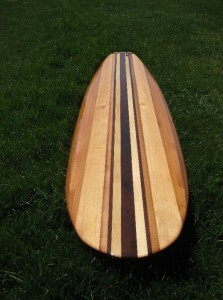 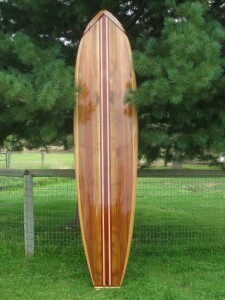 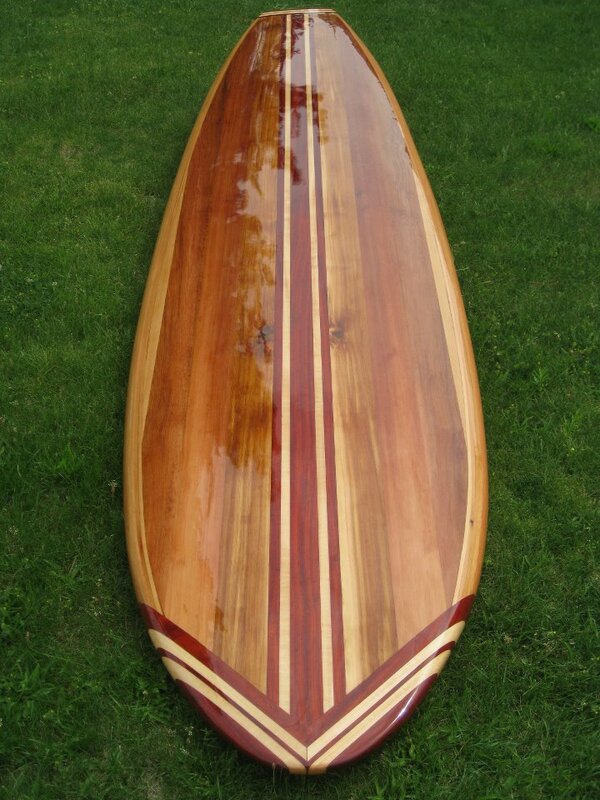 The best of the best – The ultimate Flat water board.